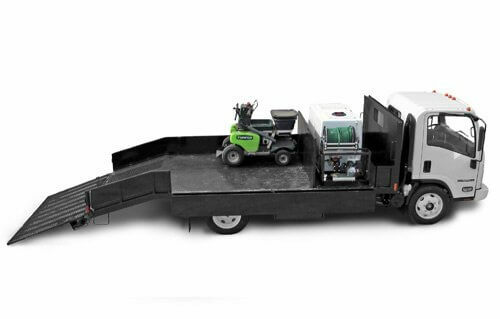 All your lawn care equipment and landscaping gear on ONE rig! The organization at the shop is phenomenal, and their craftsmanship is awesome. Service is also a big deal, and Graham does it right. Built to last from the ground up. A lot goes into building a rig that will last as long as ours. In fact, we take up to 48 hours to build one. But, thanks to our time-lapse video, it will take you just seconds to watch how we do it. 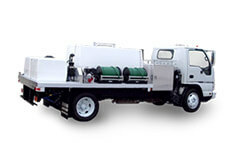 Then we build a spray unit customized to perform exactly how you want. What’s more, it performs day in, day out for the long haul. Graham spray units can stay in the field for 30 years with proper maintenance. 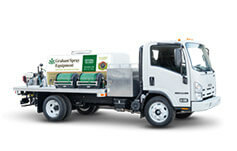 Why Choose Graham Spray Equipment? Valuing craftsmanship, customization, and service is how we’ve done business for nearly four decades. 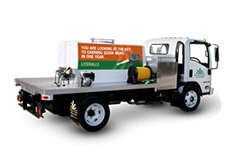 Check out our featured spray units and meet the people behind them. 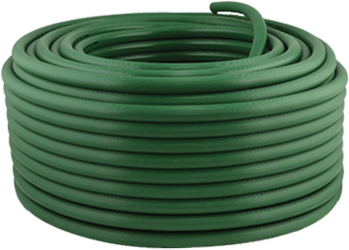 Our lawn spray equipment is tough, durable and built to last for many years. 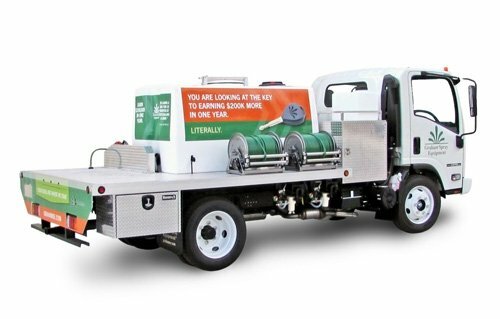 Review our featured lawn spray equipment and see how our customizable solutions can meet the specialized requirements of your business. 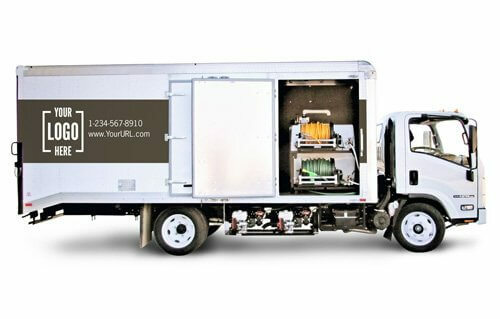 We carry more than 1,800 components for servicing your lawn spray equipment. Visit our online catalog to find what you need. 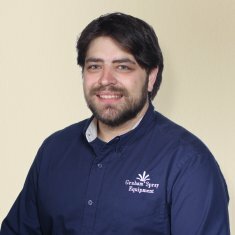 Looking for info on spray unit maintenance? 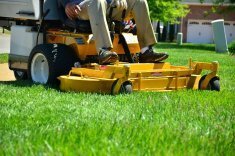 Tips on how to select lawn spray equipment? You’ll find that and a whole lot more right here. Head on over to our blog for tips, information and advice on spray rigs.